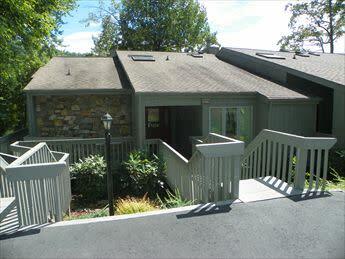 Beautiful lakefront condo inside the gates of Rumbling Bald Resort at Lake Lure. 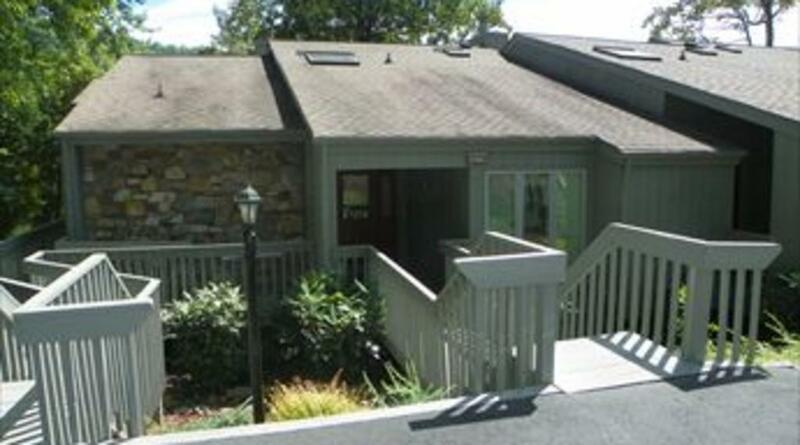 This property features 4BR/4BA and a split level floor plan with great views of the lake and mountains. Sleeps 8. Two parking spaces are located in front of the condo.